Congratulations to Jon Wing from Sparsholt College in Hampshire. 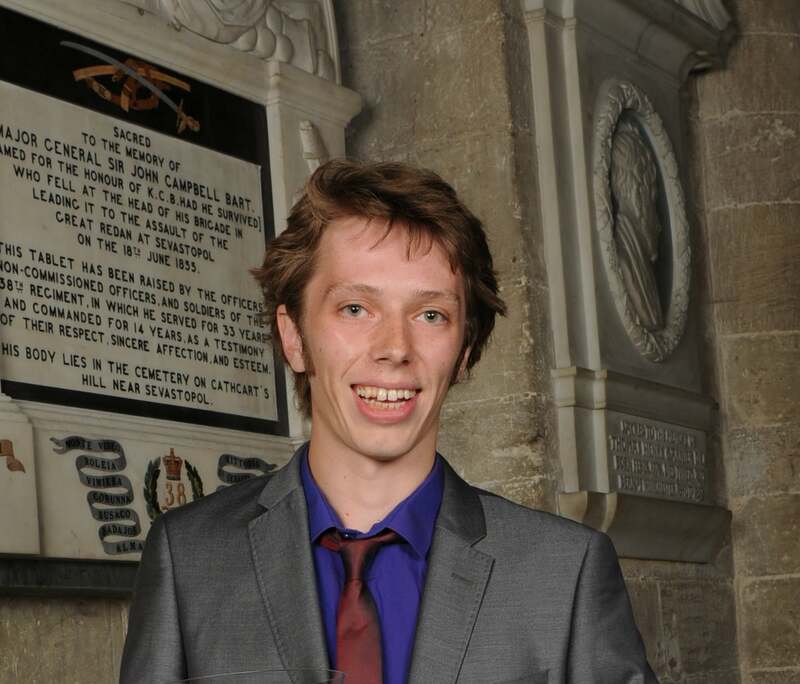 He was presented with the OATA (UK) Award during the College’s Presentation Day at Winchester Cathedral. OATA has sponsored this award for many years to recognise the best student who has excelled in their ornamental fish studies. Jon is now volunteering at Bristol Zoo Water Gardens and hopes to work in public aquaria in the future.